Welcome to Triple Crown Corporation. Celebrating 41 years of providing excellence in real estate services, from construction and land acquisition to residential and commercial property management. At Triple Crown Corporation, we pledge our commitment to providing our customers with excellent construction, land acquisition, development and property management services. These services are delivered and managed by expert professionals with high standards of performance, safety and quality. 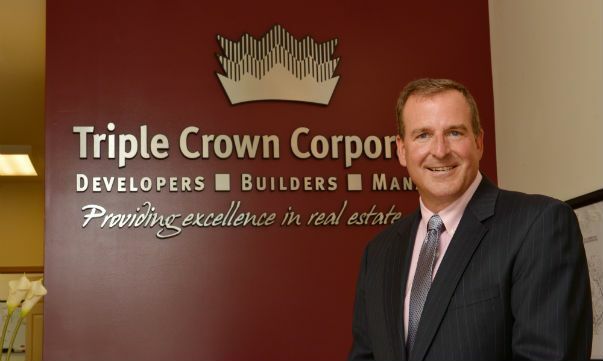 Whether you want to build a new commercial facility for your business or you’re simply searching for an apartment for rent in PA, Triple Crown can help. Triple Crown provides outstanding customer care because we align our product and service offerings to meet the specific needs of our customers. We provide high quality, best value real estate services on time, every time! 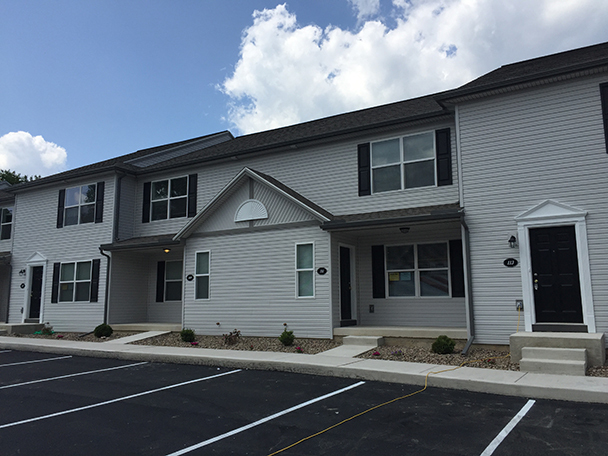 Triple Crown is proud to offer a variety of communities for rent in PA. Our townhouses for rent in PA include two- and three-bedroom homes with vaulted ceilings, eat-in kitchens, recreational facilities and top appliances. Do you share your home with a little Fido or Fluffy? No problem. 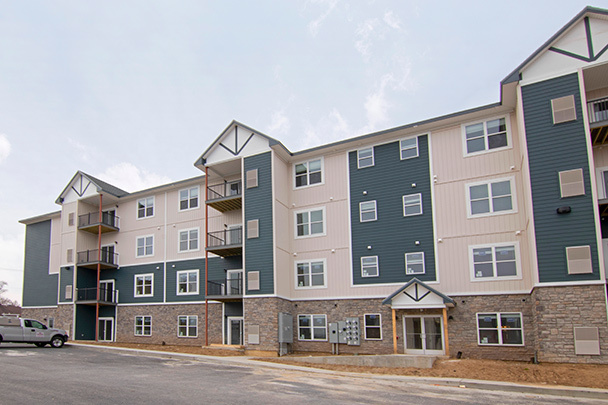 All of our townhomes are pet-friendly. If you prefer the convenience of one-floor living or the efficiency of an apartment, call the leasing associates Harrisburg PA residents count on for outstanding service. Triple Crown is proud to offer both in a range of locations close to Harrisburg. A commercial remodeling job can allow you to maximize the space in your facility so you can operate more efficiently and productively. It will also enhance the appearance of your facility so you can present a more professional image to your customers and prospects. A primary concern of many business owners is that a commercial remodeling project will create a costly disruption while the work is in progress. Our professional commercial construction team will go to great lengths to minimize interruptions that inconvenience your employees and customers. The fact that we work so quickly also reduces the likelihood of costly downtime. 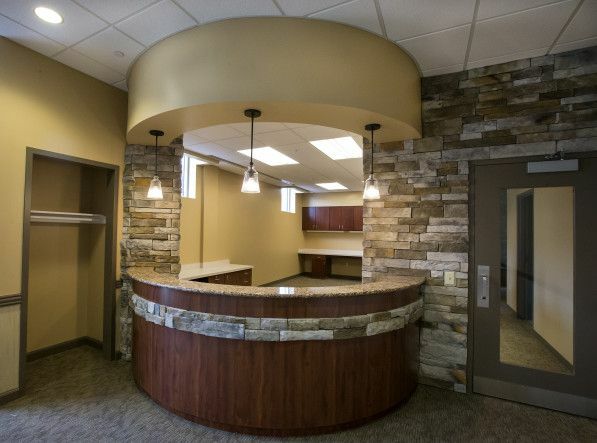 If the time has come to remodel your facility, the Central PA commercial renovation experts at Triple Crown Corporation are ready to assist you. If you’re a Harrisburg-area business owner who needs help with a commercial construction project, you’ve come to the right place. 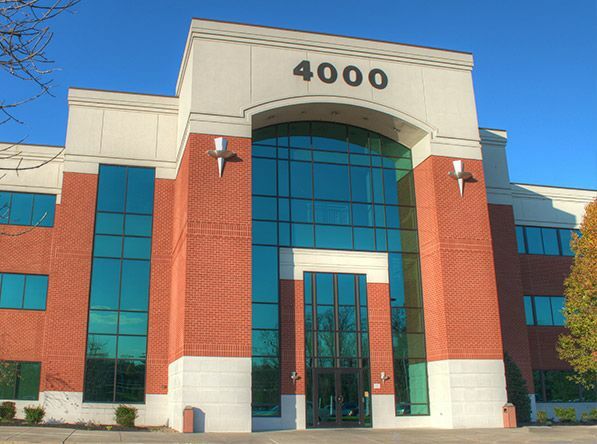 Triple Crown provides a wide assortment of commercial renovation services for offices, retail complexes, warehouses and manufacturing and industrial facilities. Many business owners are understandably apprehensive about doing any type of major commercial renovations. 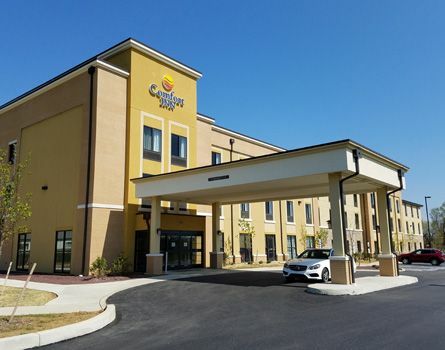 You can trust the commercial construction pros at Triple Crown to ensure the entire project is completed on time and within budget. By working closely with you during the critical project planning phase, we’ll also make sure that your newly renovated facility with meet your current and future production needs.